I attended my first Lawyers with Purpose Annual Practice Enhancement Retreat last week, and experienced an “aha!” moment during one of the sessions facilitated by George Ira Carroll. In the course of working with a partner to develop “my story,” and recounting to her the perpetual disarray in my personal life over the past two decades, I noted an amazing cause and effect in the success of my Special Needs Planning practice during that same period. Although my personal life was out of control, I was excelling in my professional life advising clients whose lives were also out of control because of their children’s disabling conditions. Many, if not most, of the consequences of a child’s disability are completely beyond the control of the families into which these children are born. Those consequences run the gamut from medical to social, and leave these families grasping for even a scintilla of control in their otherwise chaotic lives. Enter the Special Needs Planning attorney, whose heartfelt mission is to provide these families with a semblance of control in an otherwise chaotic life. As the lack of control in my own personal life increased, so too did my passion for helping families achieve control in their personal lives by developing and implementing Special Needs Plans that help secure the futures of their children with disabilities. My clients often remark on my passion for my Special Needs Practice, and now I can identify the source of that passion! 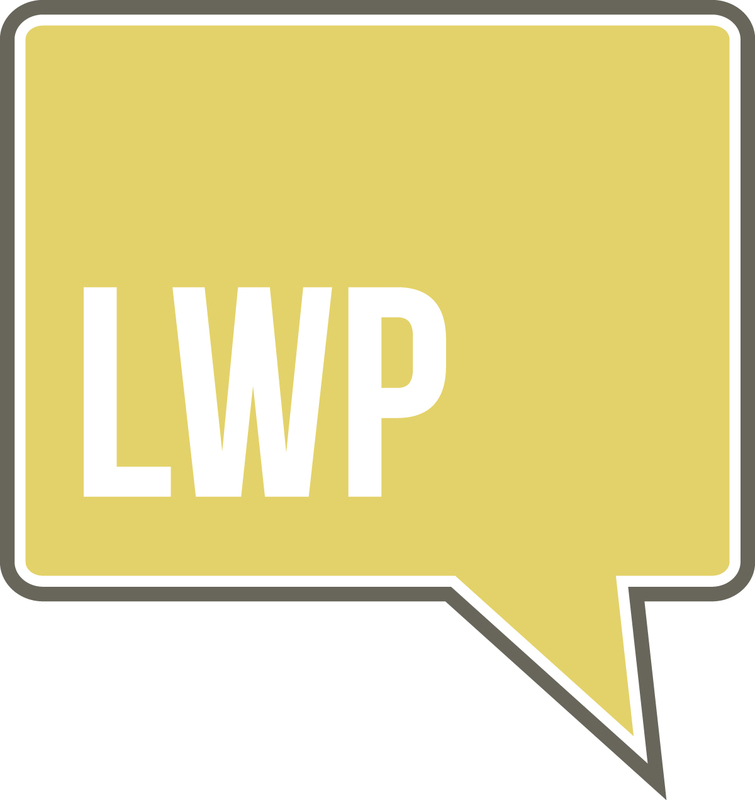 If you're a Lawyers With Purpose Member and want to listen to my webinar "Financial Abuse of Elders & Other At-Risk Adults" on the Member Site, hover over the "LWP Process" tab and choose the "Webinars and Teleconferences" folder. Go to Page 2 and scroll all the way to the bottom. If you are not a Member and would like to listen, email Molly Hall at mhall@lawyerswithpurpose.com and we'd be happy share! The financial abuse of elders, and other at-risk adults, is a societal plague that impacts persons in all social classes and economic strata: from a childless spinster living alone in her government subsidized studio apartment, to Brooke Astor in her opulent Park Avenue home surrounded by “caring” family members. The annual financial loss by victims of elder financial abuse is estimated to be $2.9 billion, a 12% increase from the $2.6 billion estimated in 2008. Women are twice as likely as men to be victims of elder financial abuse. Most victims are between the ages of 80 and 89, live alone, and require some level of assistance with health care, other activities of daily living, or home maintenance. Victims of elder abuse have a 300% higher risk of death when compared to those who have not been abused. A 2011 study by the U.S. Government Accountability Office estimated that 14.1% of non-institutionalized older adults had experienced physical, psychological or sexual abuse, neglect or financial exploitation in 2010. Other studies estimate that one in six adults over the age of 65 has been the victim of a financial crime. Upwards of 5 million American adults over the age of 65 have been victims of elder abuse in all its forms. The “dehumanization of victims that takes place in the process of financial abuse . . . . creates an avenue to further victimization . . . . [T]he interrelationship between financial, physical, sexual and emotional victimization of elders is undeniable.” See The MetLife Study of Elder Financial Abuse: Crimes of Occasion, Desperation and Predation Against America’s Elders (hereafter referred to as the “2011 MetLife Study” (available at http://www.metlife.com/assets/cao/mmi/publications/studies/2011/mmi-elder-financial-abuse.pdf). In the weeks ahead, we will investigate the scope and definition of elder financial abuse and exploitation; commonly cited reasons for this societal plague; the perpetrators of elder financial abuse; the detection and reporting of elder financial abuse; the remedies typically available where elder financial abuse has occurred; and finally, preventative measures that can be taken to forestall or eliminate elder financial abuse. 2013 is “The Year of Elder Abuse Prevention” (sponsored by the Federal Administration on Aging). I look forward to educating our blog readers – and the multi-disciplinary allied professionals who serve our elders – in the weeks ahead, which is a critical first step towards stemming the rising tide of elder abuse. After a period of being off-line while I developed an important new program on Financial Abuse of Elders and Other At-Risk Adults (more on that later), it’s good to be back on the Lawyers with Purpose blog. I recently became aware of a wonderful new blog called “Everyone’s Included,” the purpose of which is to share “stories that embrace the joy and power of people with disabilities.” Check it out at http://everyonesincluded.com. Everyone’s Included was created by Judith Moen, a former broadcast journalist and mother of an adult son with disabilities. This site affords families the opportunity to highlight their successes in overcoming the obstacles and fears that so often pervade their lives. For example, Judith’s post on February 22 described “Person Centered Planning” (“PCP”), a program supported by Atlanta-based All About Developmental Disabilities (“AADD”). The PCP session was attended by her son and nine of his support team members, each of whom had an opportunity to provide insight and input into developing a roadmap for his success in the years ahead. Through a facilitated discussion, the team identified the challenges he would face and suggested practical problem-solving ideas and approaches. Each of the participants agreed to support him in the months and years ahead, and to reconvene as a group in three months “to celebrate the positive things that have happened and develop strategies to solve the negative.” To learn more about the PCP program supported by AADD, go to http://www.aadd.org. In the weeks ahead, I’ll be sharing pearls of wisdom from my new program on Financial Abuse of Elders and Other At-Risk Adults, scheduled to be presented live to 1,000 attorneys and accountants when the Southern Federal Tax Institute meets in Atlanta October 21-25. Lawyers with Purpose will also feature a one-hour webinar on this important topic, hosted by yours truly on Monday, October 28, from 3:00 p.m. to 4:00 p.m. Mark your calendars! Registration information will be provided to members.